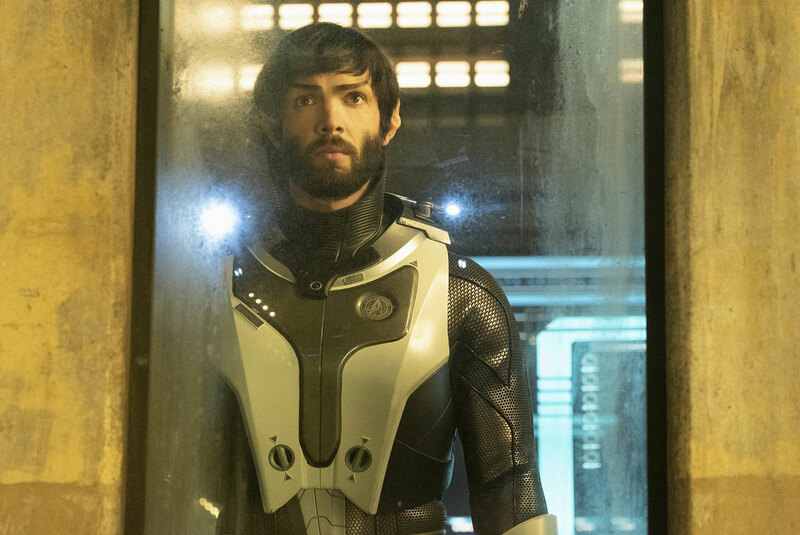 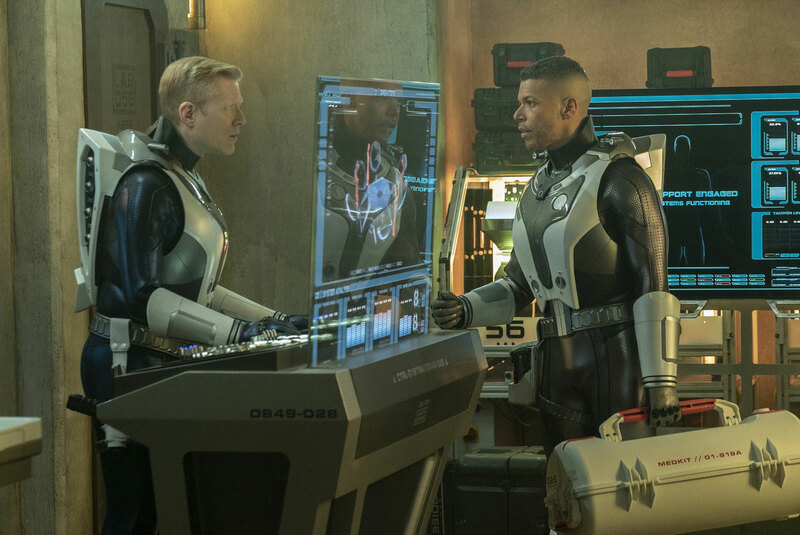 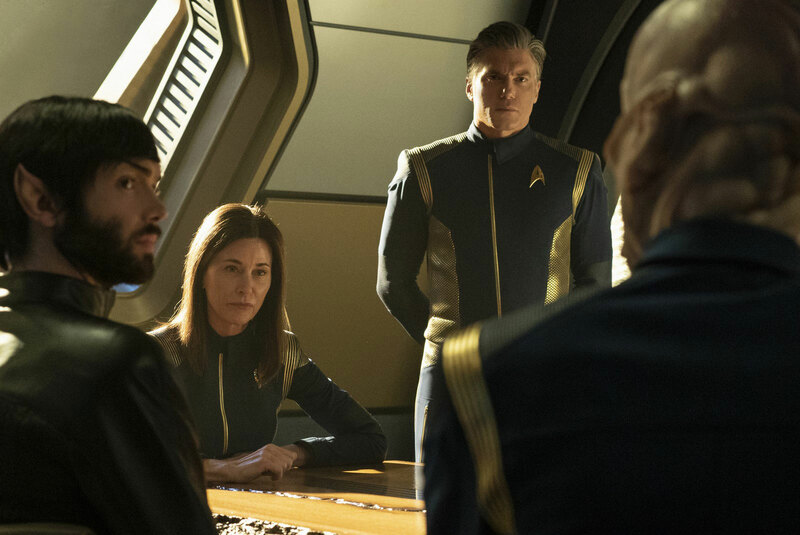 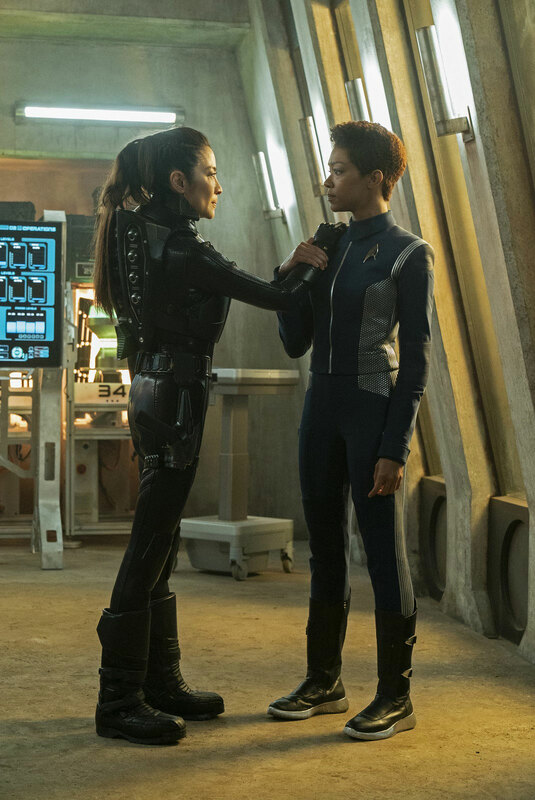 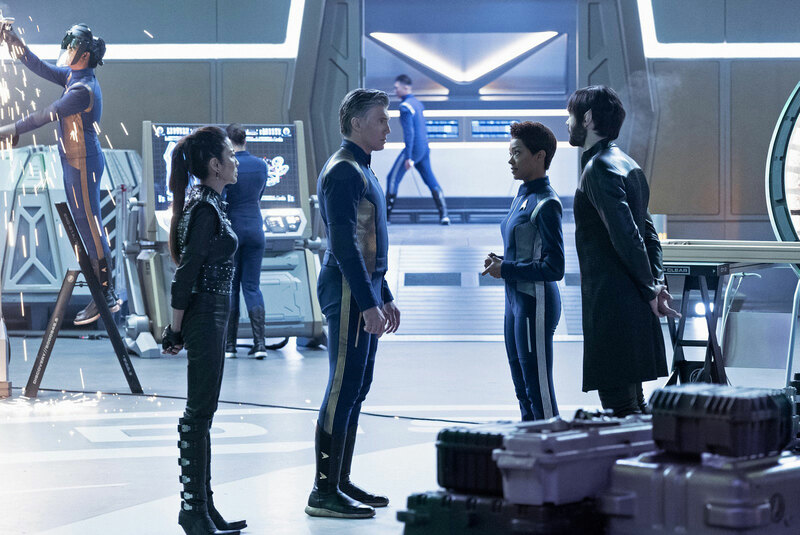 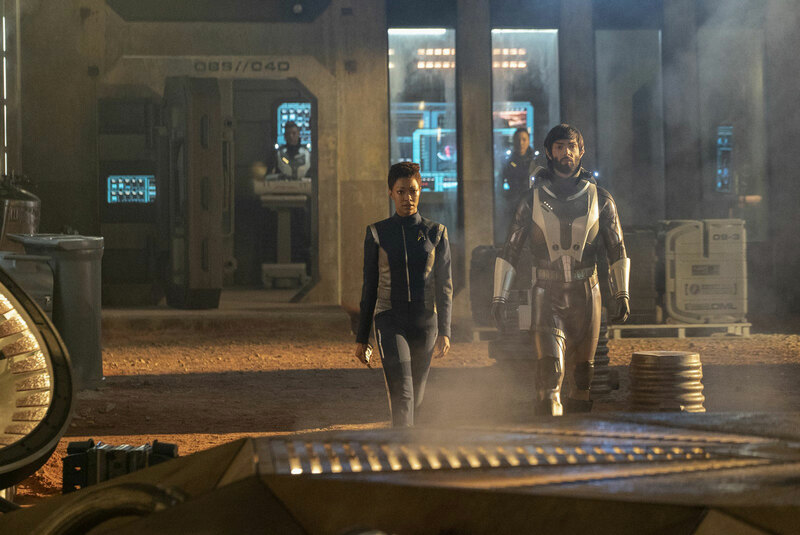 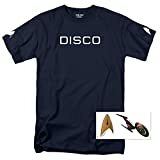 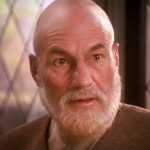 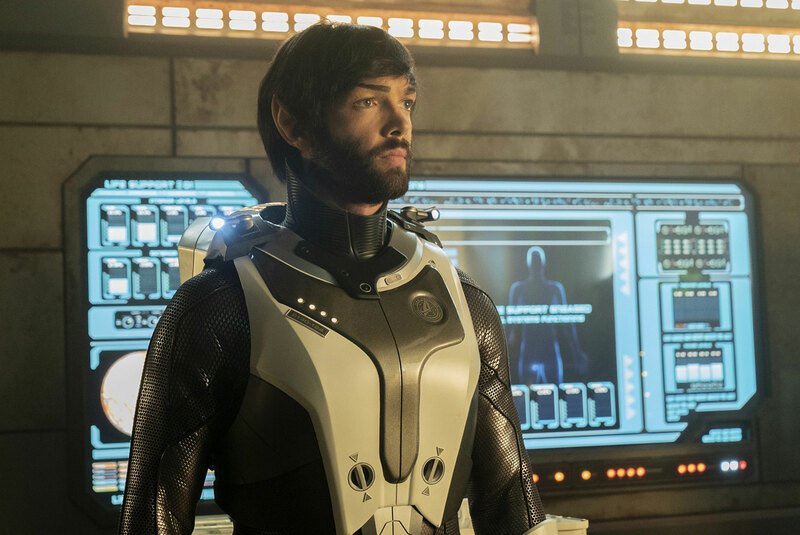 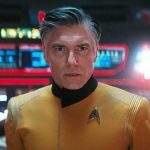 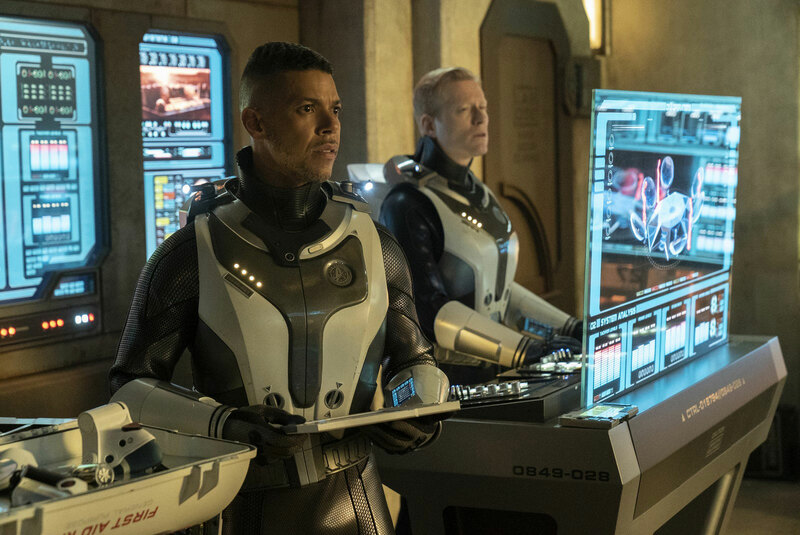 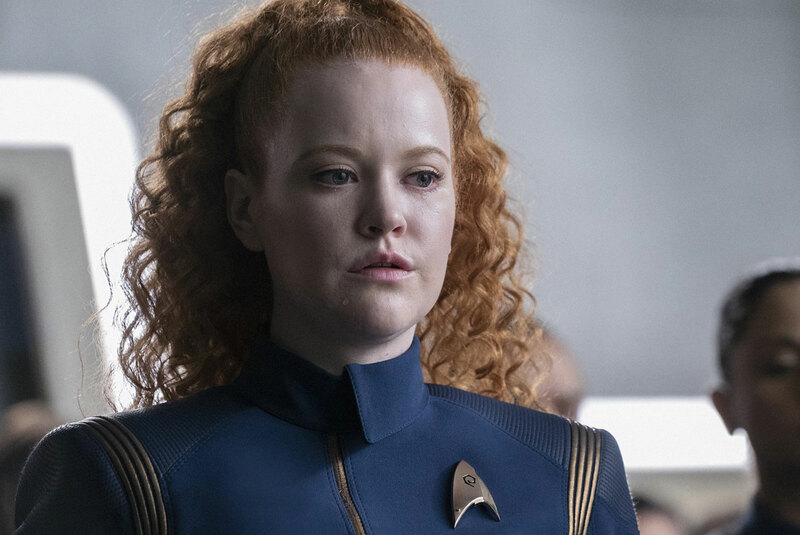 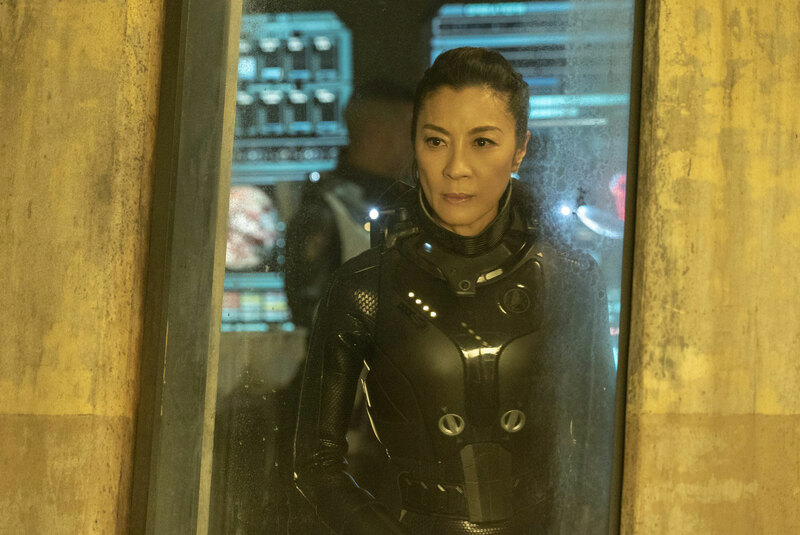 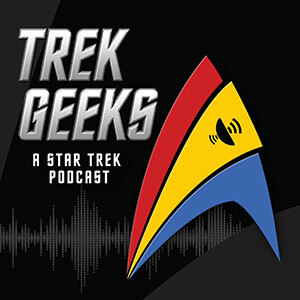 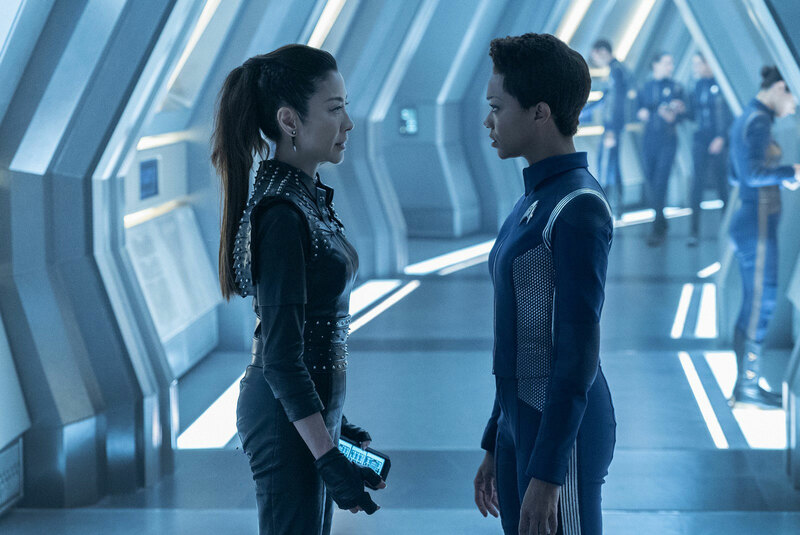 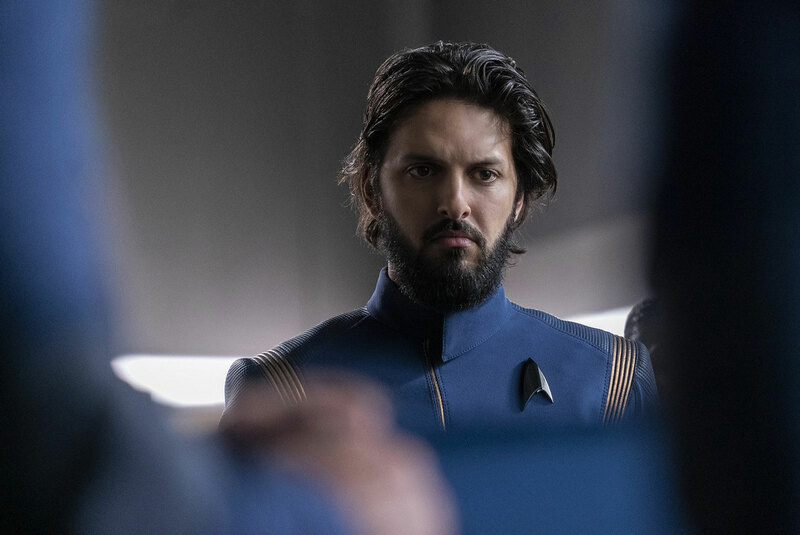 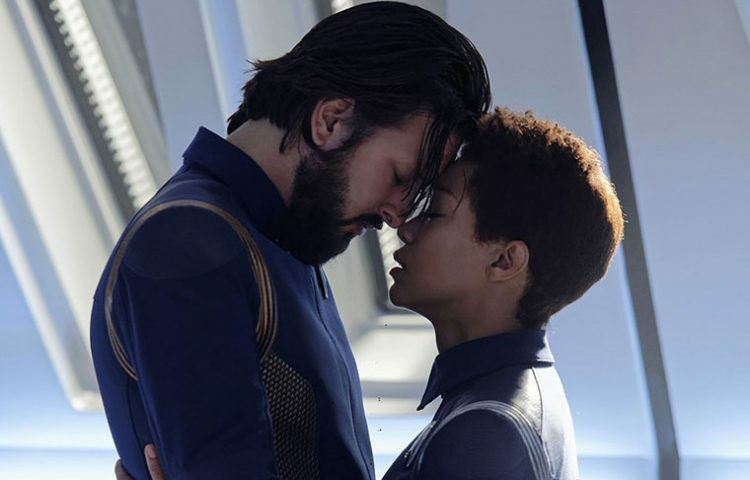 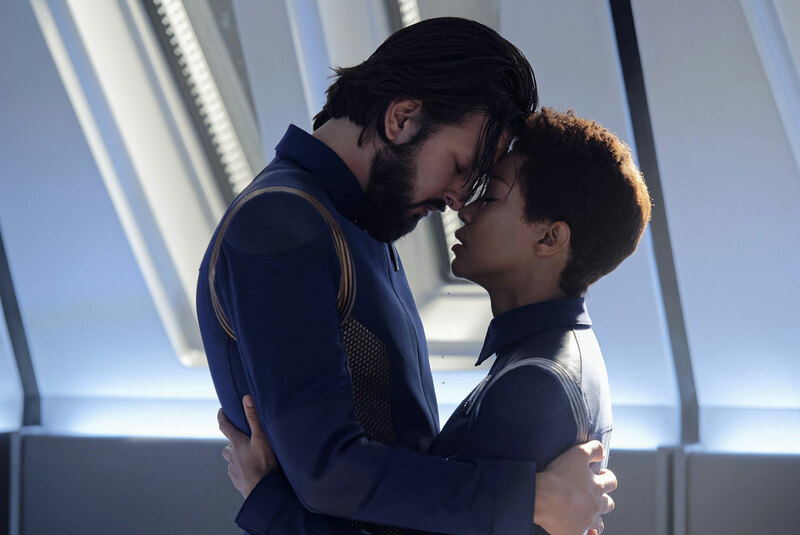 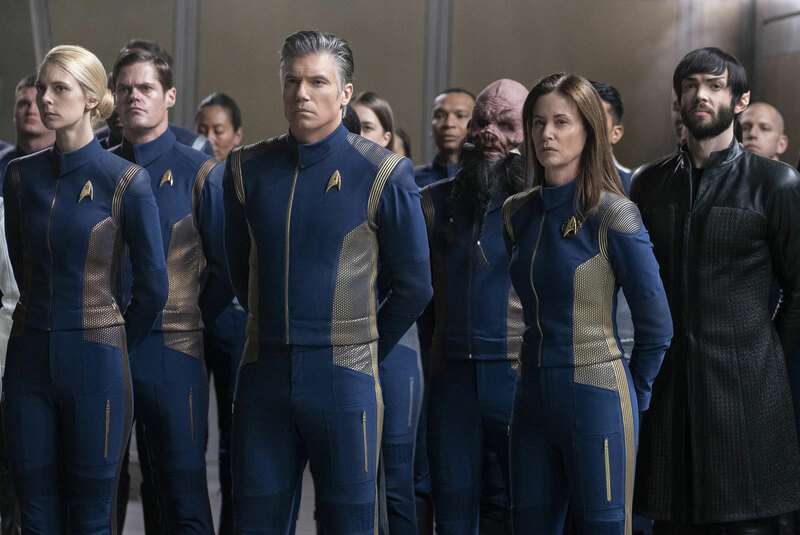 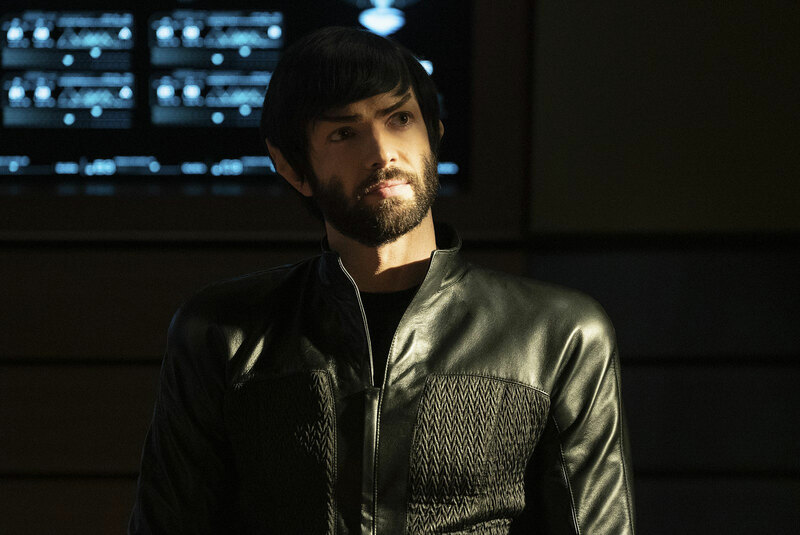 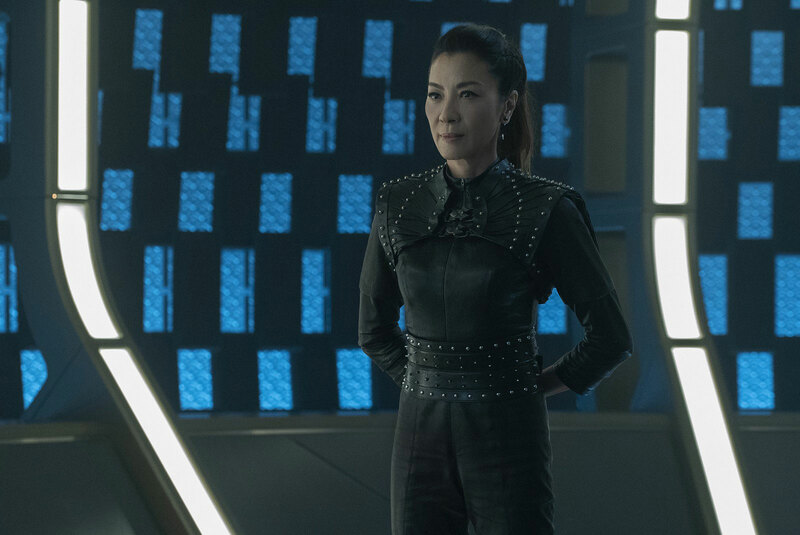 Star Trek: Discovery returns on Thursday night with the tenth season two episode “The Red Angel.” The episode will delve deeper into Burnham’s connections to Section 31, and of course, the unfolding mystery of the Red Angel. 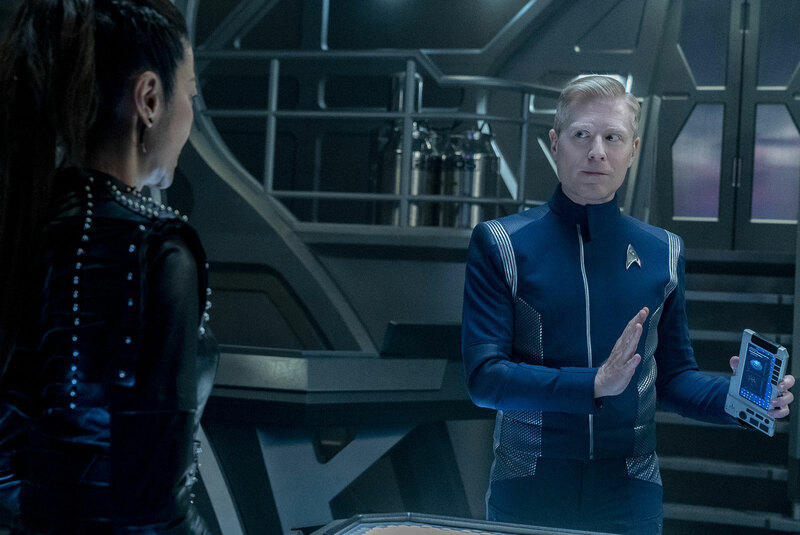 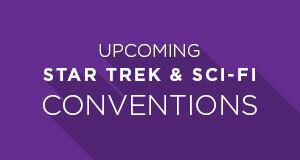 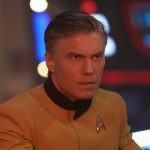 Star Trek: Discovery stars Sonequa Martin-Green, Doug Jones, Shazad Latif, Anthony Rapp, Mary Wiseman, Wilson Cruz, and Anson Mount. 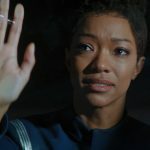 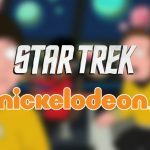 The series is available to stream on CBS All Access in the US and on Netflix Internationally.